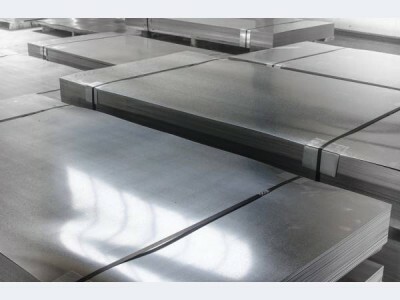 Sheet, strip 1.4370 from the vendor Electrocentury-steel is certified with the European quality, have certificates and technical documentation, which indicates the physical and chemical properties of the products. Sheet, strip 1.4370 from the vendor Electrocentury-steel is manufactured from an alloy comprising aluminium, iron, manganese, etc. Price sheet, tape 1.4370 products from each of the elements in the composition of the products. Sheet, strip 1.4370 from the vendor Electrocentury-steel welded, and thus have considerable stiffness. Buy a sheet, tape 1.4370 for use in aggressive environments due to their resistance to acids, alkalis and high temperatures. Physical and chemical properties of the alloy allow to buy a sheet, tape 1.4370 for a variety of applications. Most often, products used in the automotive industry, pharmaceutics, medicine and food industry. Of these products produce tanks, vats and the covering for them. Price sheet, tape 1.4370 allows the use of products in large industrial projects and technical ideas. Price sheet, tape 1.4370 available for all our customers. We offer favorable conditions for wholesale and retail customers. Electrocentury-steel values its regular customers. Cooperation on a regular basis allows you to count on a permanent advantageous system of discounts. To place an order, you need to fill out a form on the company website or contact one of our consultants by phone. This order form allows you to save much time. After that, our staff will deliver the order promptly from warehouses located on the territory of Ukraine and Russia.